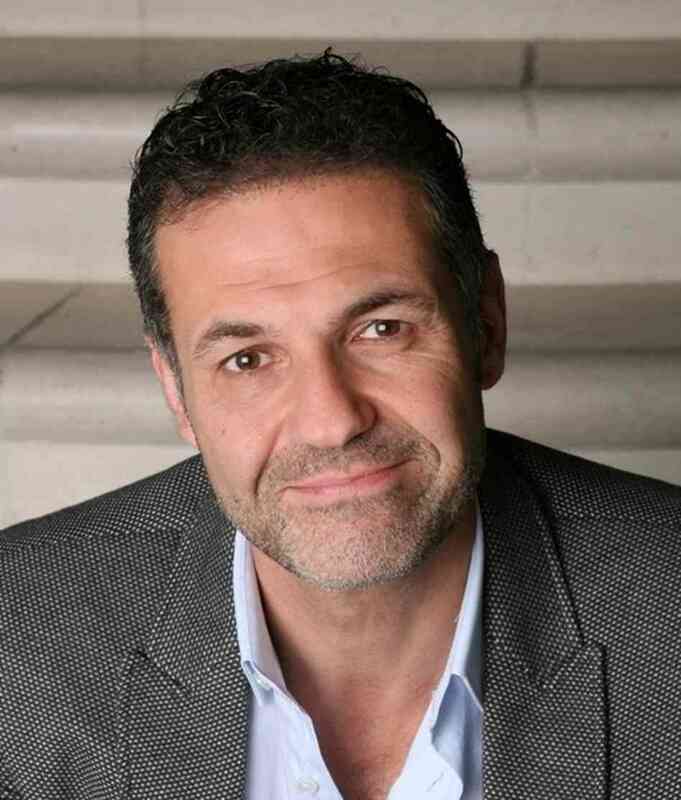 In the book, And the Mountain Echoed, author Khaled Hosseini chooses a very interesting kind of narration style where the characters take their turns to narrate the story. Some character narrates in first person, some through letters and some in the third person. The book is based in the 1940s in Afghanistan where the hardship of life in Afgaani village forces a father to let go his 4 year old daughter, Pari, with the wealthy couple in Kabul. The separation aches the family, specially to the Pari’s elder brother. Between the 1940s and 2000s, the state of Afghanistan goes through various changes, with Socialism, Russian Invasion, Taliban, Northern Alliance and later with America’s War on Terrorism . The war and the trouble of Afghanistan mainly stays in the background and the characters takes the main stage. There is typical family from the Village, a sophisticated gentlemen from Kabul, his half Parisian wife, relief workers in the post war Afghanistan, the Afghani migrants in USA and the opportunist Jehadis. The story moves around the core characters moving to Paris, Greek Islands to San Francisco. The book introspects that how one decision can effect many lives, related directly or indirectly. There were moments when I just stopped reading and started to think in the hats of the characters. This book will take Hosseini to the A-Lister authors of the modern times, if he is already not there. 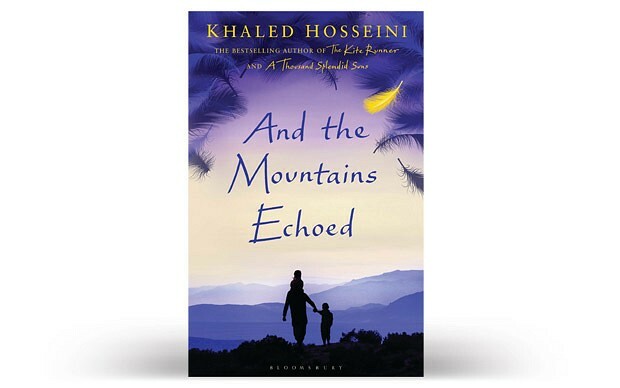 I gave “And the Mountain Echoed” by Khaled Hosseini 5 out of 5 stars in the goodreads.com. I recommend you this book if you enjoy the variety of life-wagon with mild tragedies and hopefulness. I first came through this book from Erin’s review of the book, so I dedicate this post to her. 5 on 5?!! I am going to pick it up. The book seems to reflect a lot of sorrow and hope , and 5 on 5 whoa ! But not a surprise because its a Khaled Hosseini book ! Surely this going to be my next read ! Kokila, i feel really blessed with your comment. Thank you and its always nice to know your views on post.